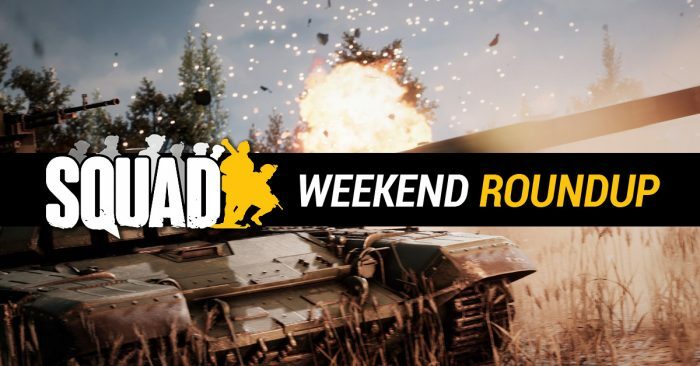 Weekend Roundup, 4/11 Edition : Squad – Communicate. Coordinate. Conquer. Bonus Fact: The ill-fated Apollo 13 mission launched today in 1970.